John Kasel (CRD#: 4382483, Scottsdale, Arizona) is a prior KMS Financial Services Inc. registered representative who FINRA just sanctioned because he engaged in outside business activities. Specifically, Kasel accepted and consented to FINRA’s imposition of a fine of $5,000 and suspension for three months for violating FINRA Rules 3270 and 2010, according to a Letter of Acceptance, Waiver and Consent #2017053496701, executed on February 8, 2019. Apparently, Kasel and a KMS Financial Services Inc. customer, DK, made an agreement for Kasel to perform activities outside Kasel’s scope at KMS. Evidently, under the agreement, Kasel was responsible for performing services relating to DK’s real estate properties. The AWC stated that Kasel played a substantial role in managing DK’s rental properties. First, Kasel corresponded regularly with property managers, real estate agents and developers. Second, Kasel managed DK’s financial affairs in connection with DK’s properties. Third, Kasel made decisions on renting and selling the properties. Fourth, DK’s company checking account listed Kasel as a signatory, allowing Kasel to use DK’s money for the real estate business. FINRA noted in the AWC that DK compensated Kasel monthly for his services. Critically, the AWC stated that Kasel had not disclosed his outside business activities to KMS Financial Services despite the firm requiring such disclosure. Indeed, in KMS Financial Services’ compliance questionnaire, Kasel falsely stated that he was not involved in any outside business activities. 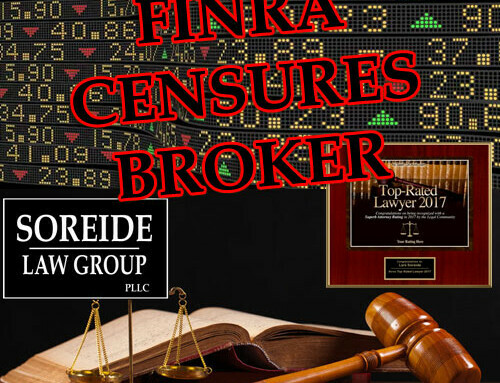 Notably, FINRA Rule 3270 prohibits brokers from engaging in outside business activities without written disclosure to the FINRA member brokerage firm. Since Kasel engaged in those outside business activities, FINRA found that he violated FINRA Rules 3270 and 2010. At least one of Kasel’s customers at KMS Financial Services Inc. filed a dispute about Kasel’s business activities. Specifically, on March 2, 2017, a customer filed lawsuit #17-2-04948-4-SEA in the King County, Washington Superior Court. Apparently, several plaintiffs alleged that Kasel embezzled funds from an account which Kasel managed on their behalf. Moreover, the plaintiffs claimed that Kasel stole $70,000.00 worth of their assets. All things considered, KMS Financial Services, Inc. settled the claim on August 15, 2017 by paying the plaintiffs $76,900. Notably, Kasel contributed $66,900.00 towards the settlement of the dispute. Presently, Kasel is a general securities representative of U.S. Bancorp Investments, Inc. in Seattle, Washington. 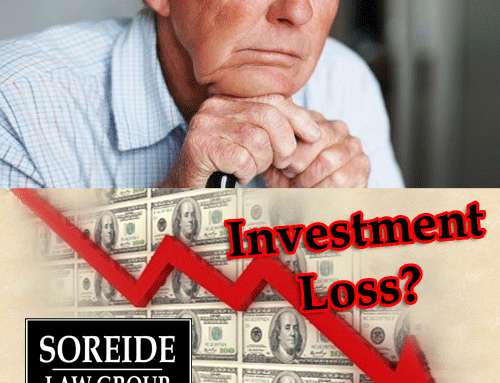 Investors who have incurred losses from KMS Financial Services Inc. registered representative John Kasel can contact Soreide Law Group at (888) 760-6552 for a free consultation. Our firm has recovered millions of dollars for investors who have suffered losses. 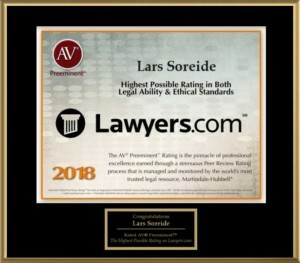 We represent clients on a contingency fee basis and advance all costs.